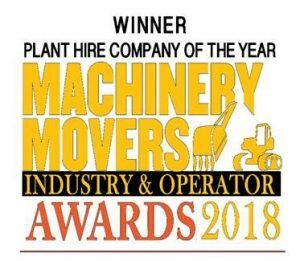 GAELIC PLANT HIRE (previously Celtic Leasing Plant Hire) was established in North Wicklow in 2015 and looks to introduce a fresh solution to our client’s on-site plant requirements. We are committed to servicing all plant machinery to the required safety standards (ANSI/SAIA A92 Standards and adhere to the (OSHA) best practices and safety at work standards. Every item of plant is GA1 certified to European safety standards). 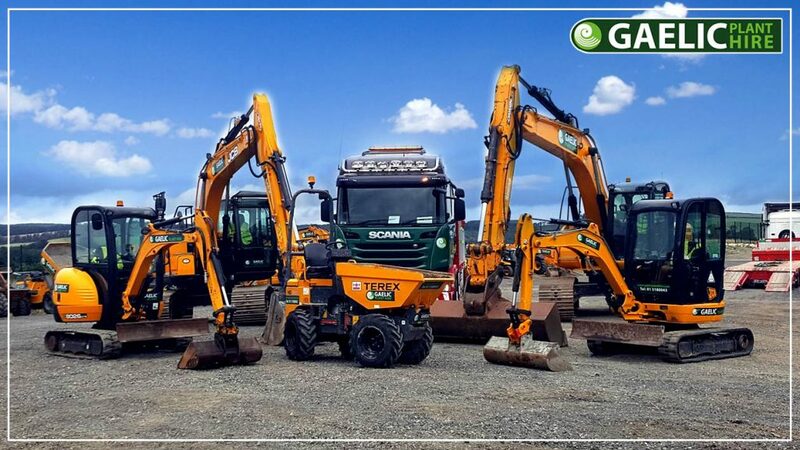 Gaelic Plant Hire’s team of professionals have decades of experience servicing the construction and industrial sectors and that our experience and knowledge is available to our clients 24/7. We watch market trends and adapt our fleet to better facilitate our clients requirements. Our mission is to provide the latest in available plant hire technology, delivered on-time and at cost effective rates. Our fleet continues to grow and we offer a wide range of plant hire options, including teleporters, excavators, dumpers, rollers, generators and more, to suit our client’s needs. Together with our sister company ELEV8 PLATFORMS we can offer an extensive range of plant and access equipment solutions to solve even the toughest on-site problems. Our partners are Abbey International Finance who are an earnest company with a straightforward vision, based on our core values of integrity, diligence, and confidentiality. Entrusted with the task of profitable and intelligent investment, which we have proved over the past 25 years by growing their gross assets, affording us a substantial position for further expansion in the years ahead. Gaelic Plant Hire was established in North Wicklow in 2015 and looks to introduce a fresh solution to our client’s on-site plant requirements. Together with our sister company ELEV8 Platforms we can offer an extensive range of plant and access equipment solutions.